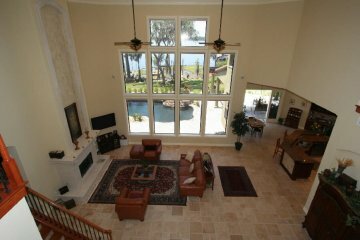 Exciting and dramatic – best describes this custom built (2005) lakefront estate! 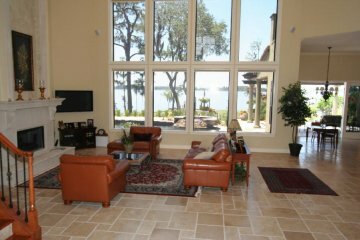 A floor plan executed to capture magnificent sunsets over the waters of Lake Tibet from a spacious 6.098 Sq. 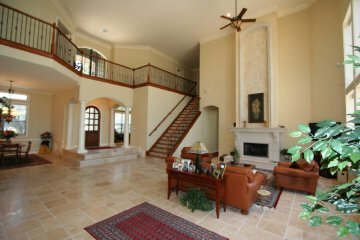 Ft. with 24’ ceilings, “miles” of marble, and floor-to ceiling glass window walls which span the entire rear of this fabulous home! Master Bedroom down! Possible 5-7 Bedrooms – lots of “flex” space so you can use the space where you need it (exercise, Study, etc.) 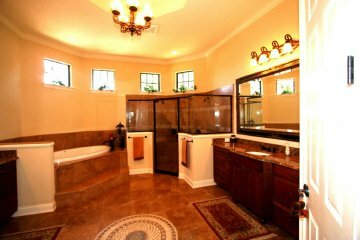 Fabulous Home Theater – Professionally designed! 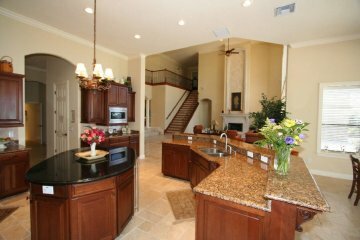 Exceptional quality in Kitchen with granite over Cherry cabinets and lake views with French doors opening to outdoor Dining Room and Summer Kitchen. 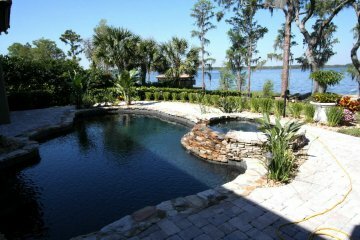 Lake front “lagoon style” heated Pool & Spa! New Boat House, Hoist and Dock! Just like living on a resort! 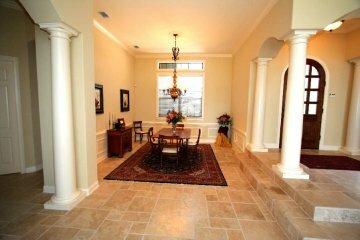 Everything you would ever want – where you want it – in convenient Bay Hill area! 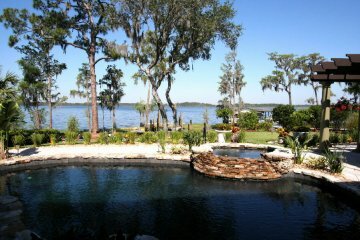 Truly a rare find and a “Wow” that you simply must see before you buy lakefront! $3,495,000.